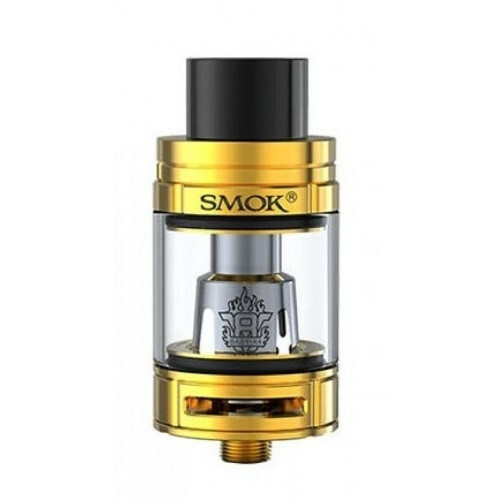 A upgraded version of the TFV8 Baby Tank. 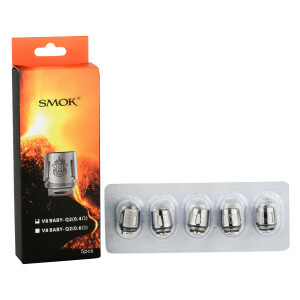 Compatible with V8 Baby-Q2 Coil and V8 Baby X4 Coil. 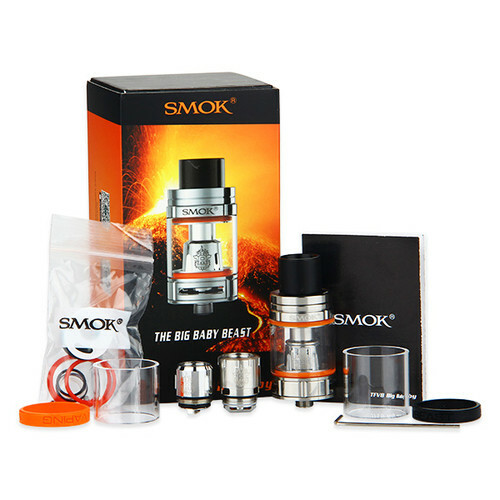 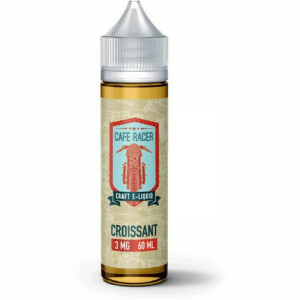 The TFV8 Big Baby Beast Tank is an upgraded version of the TFV8 Baby Tank. 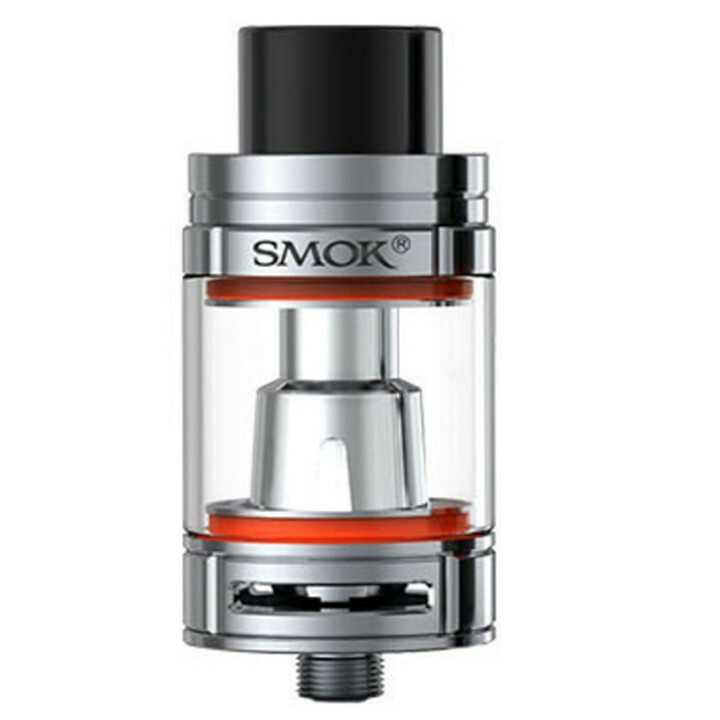 With an increased tank capacity of 5ml, precision airflow control, signature hinged top-fill structure, this product is really one of the great ones by SMOK. 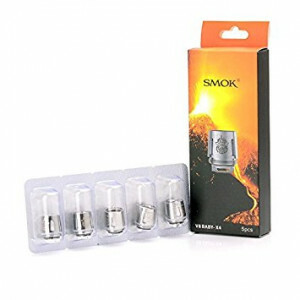 Having the Delrin Drip Tip tank will increase the airflow and provide a powerful and enhanced vaping experience.